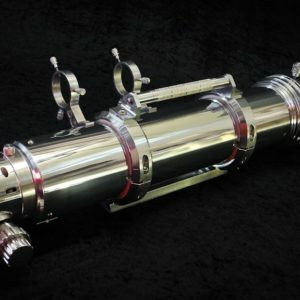 INTERMEDIATE & ADVANCED LEVEL TELESCOPE – Quality telescope for Intermediate & Advanced users. Higher performance for those that want to achieve much more. Increased performance on the moon, planets, stars, double stars, star clusters, globular star clusters, nebulae and the bright galaxies. Highly Recommended – Perfect for the Intermediate & Advanced level astronomy. 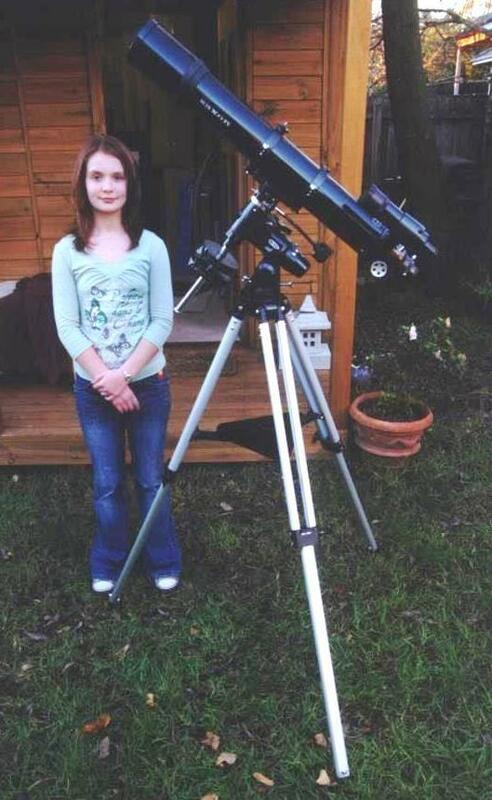 Many beginners and people early in their astronomy endeavours want to achieve much more ! They want to spend a little more and get something that is going to be the foundation of astronomy for the next decade. This is THAT product ! Power, performance & quality in one exceptional telescope. Includes Saxon Australia 5 year warranty. 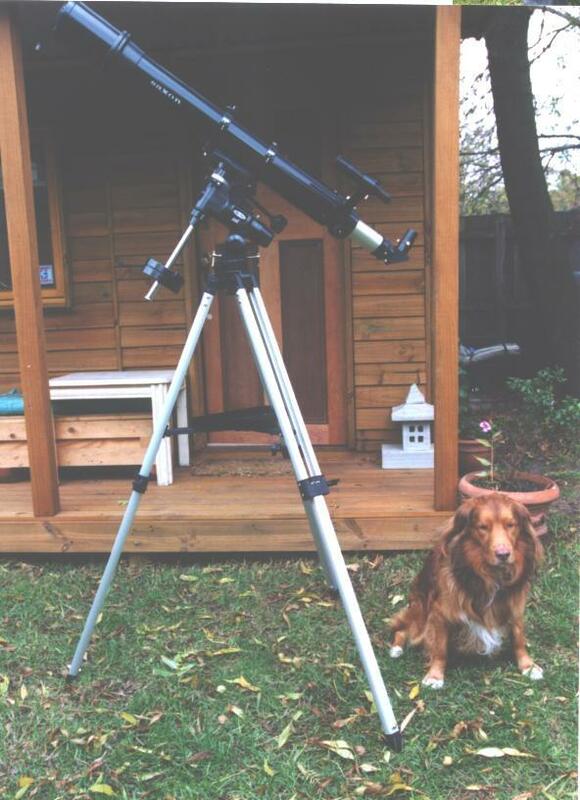 INTERMEDIATE & ADVANCED LEVEL TELESCOPE – Quality telescope for Intermediate & Advanced users. Higher performance for those that wish to achieve much more. Increased performance on the moon, planets, stars, double stars, star clusters, globular star clusters, nebulae and the bright galaxies. Do you want to buy a refractor telescope system that’s ideal for high-magnification studies of the Moon or planets? 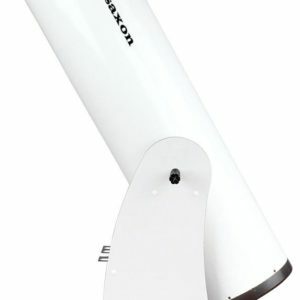 Then check out the Saxon 1021 EQ3 Refractor Telescope! The Saxon 1021 EQ3 Refractor telescope starts off with a 102mm lens housed in an achromatic refractor design. It has a 1000mm focal length that operates at an f/9.8 focal ratio. This means you get high quality, multi-coated optics that produce clear bright images that can reach a limiting stellar magnitude of 12.7. The telescope has 28% more light gathering power than 90mm, 112% more than 70mm models. It is well suited to the intermediate level astronomer and also is capable for the more demanding advanced level enthusiast. 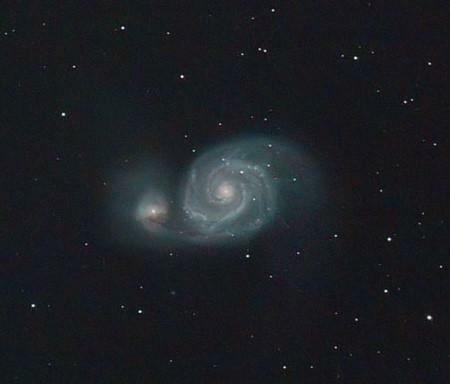 Even the seasoned sky veteran can appreciate the colour correction and sharp images that the Saxon 1021Eq3 100mm refractor telescope can achieve! * Image erect star diagonal for terrestrial viewing and angle comfort. 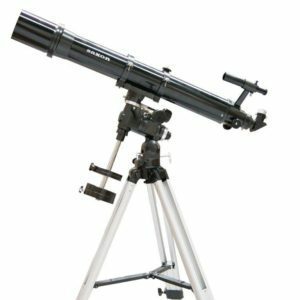 The Saxon 1021 EQ3 – 102mm Refractor Telescope System is ready to go the moment it arrives at your door. Everything you need to begin your observations are right in the box. You’ll get the optical tube and a sturdy German equatorial mount. Connect that to the robust, adjustable aluminium tripod and add the accessory tray. Just place the 1.25” adapter into the generous 2” focuser, add eyepieces and go! The included 90 degree star diagonal will assist you with viewing angle comfort and all you need to do is add a starry night! 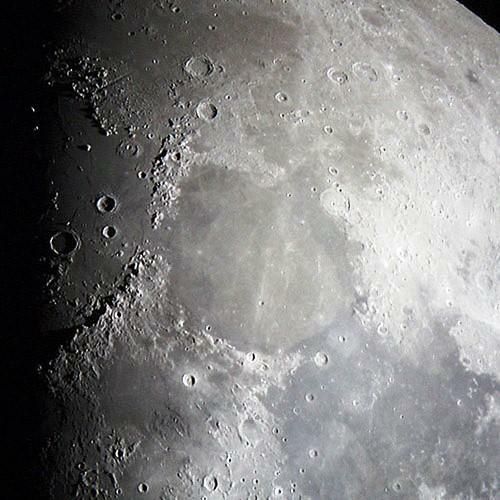 Don’t forget… the Saxon 100mm reflector telescope works equally well for terrestrial subjects, too! 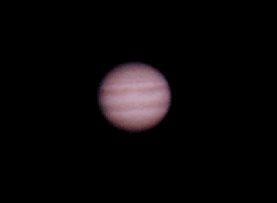 After a couple of frustrating nights we put the telescope to good use tonight. Starting with the moon, then Mars and then Saturn ! It was the first time I’ve ever seen the rings “for real” and it was amazing! Dave was delighted and very surprised by his birthday present so thank you for your advice.